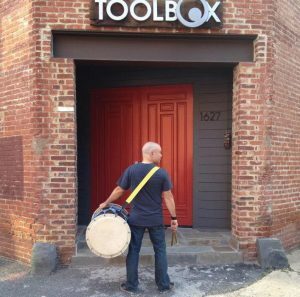 Happy 2015 from Mark H Taiko! 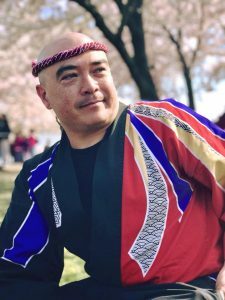 To be sure you don’t miss out on any of the fun and excitement, be sure to follow Mark H Taiko on Facebook and Twitter! We hope that you and yours have a healthy, happy, and taiko-filled 2015! 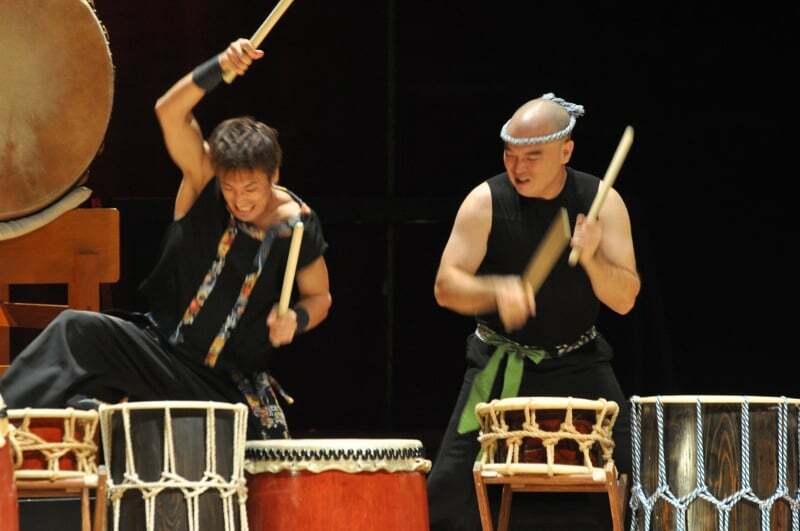 Mark H Taiko has an amazing fall 2014 season coming up! an awesome concert featuring Ryo and Kizuna in Takoma Park on Friday, October 24 at 7:30pm. 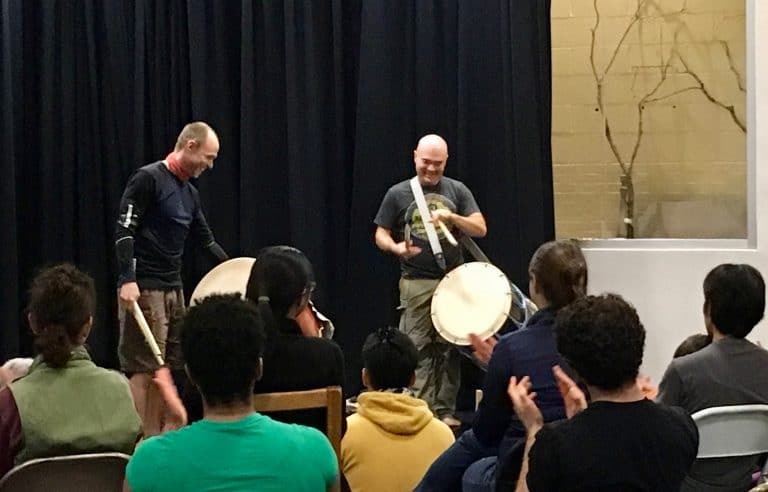 follow Mark H Taiko on Facebook and Twitter so that you don’t miss any of our updates! Back (again) by popular demand! 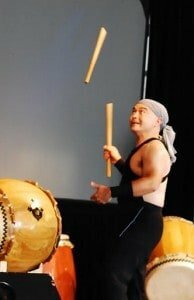 Learn how to spin, throw and catch your bachi as a way to spice up your solo, performance or composition. Basic and advanced tricks will be taught as well as exercises for how to practice them. Mark H will also reveal the secrets to making simple tricks appear more impressive and the deeper universal philosophies behind these (seemingly) superfluous skills. Please send an email to: markh@markhrooney.com to let me know you intend to come!